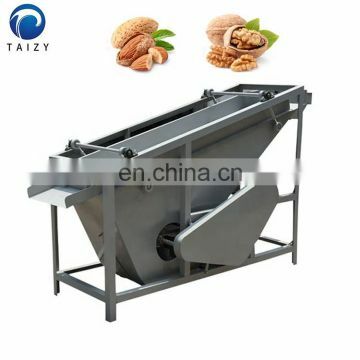 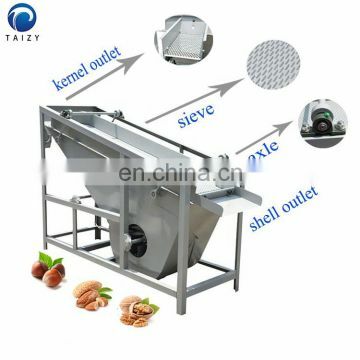 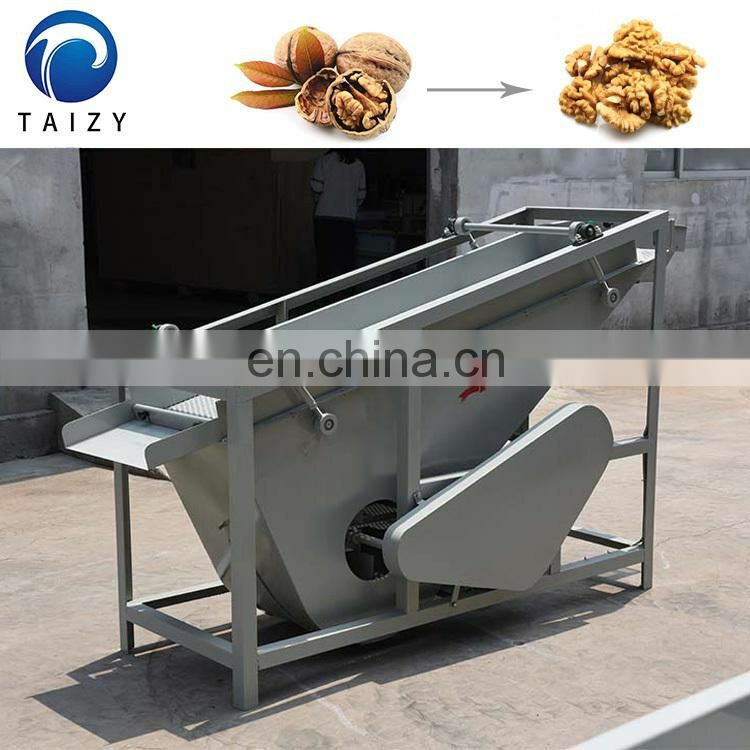 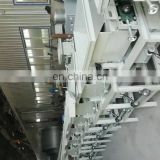 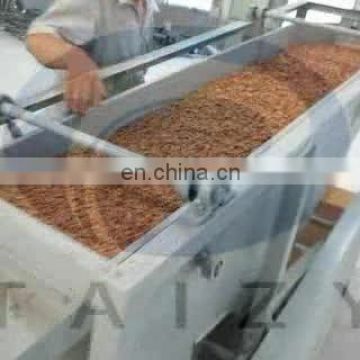 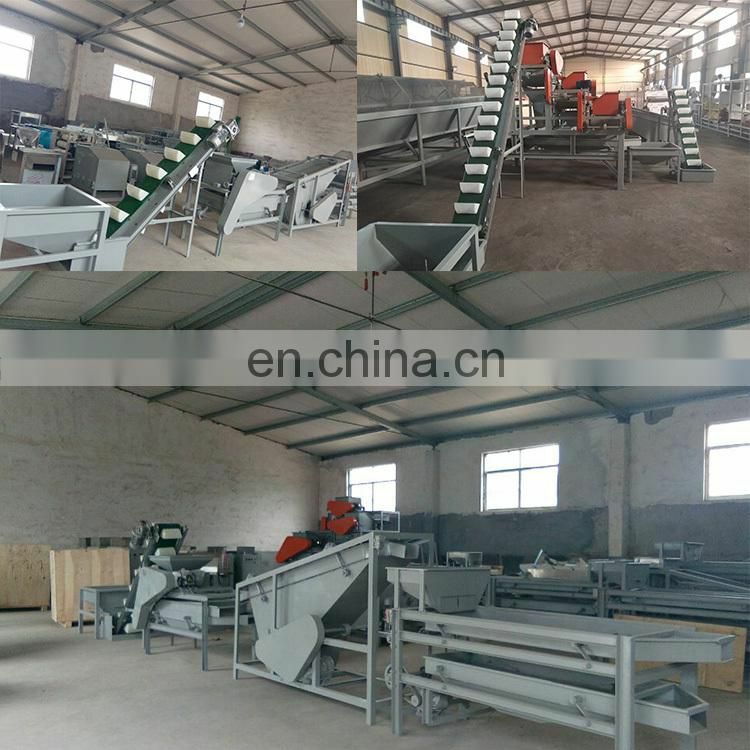 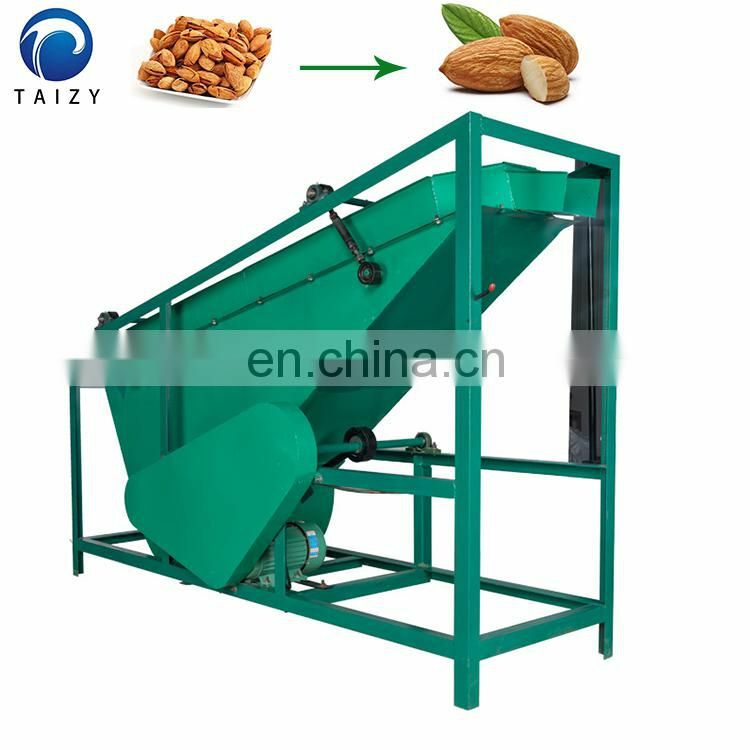 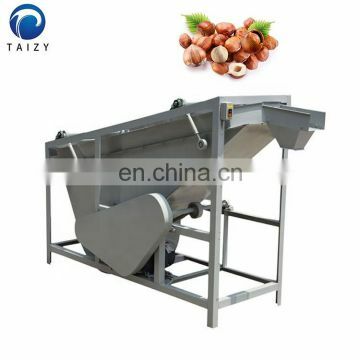 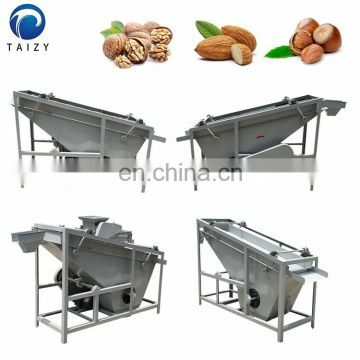 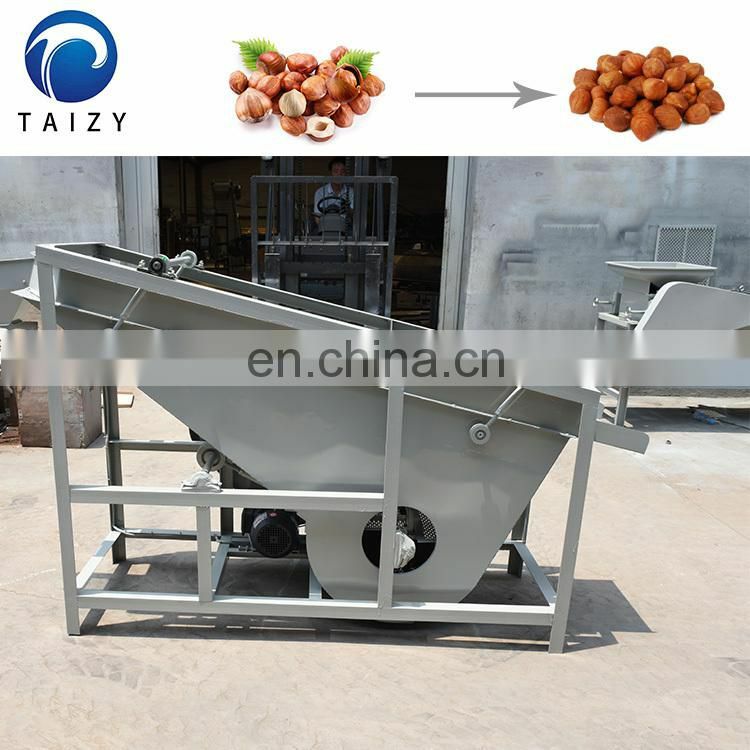 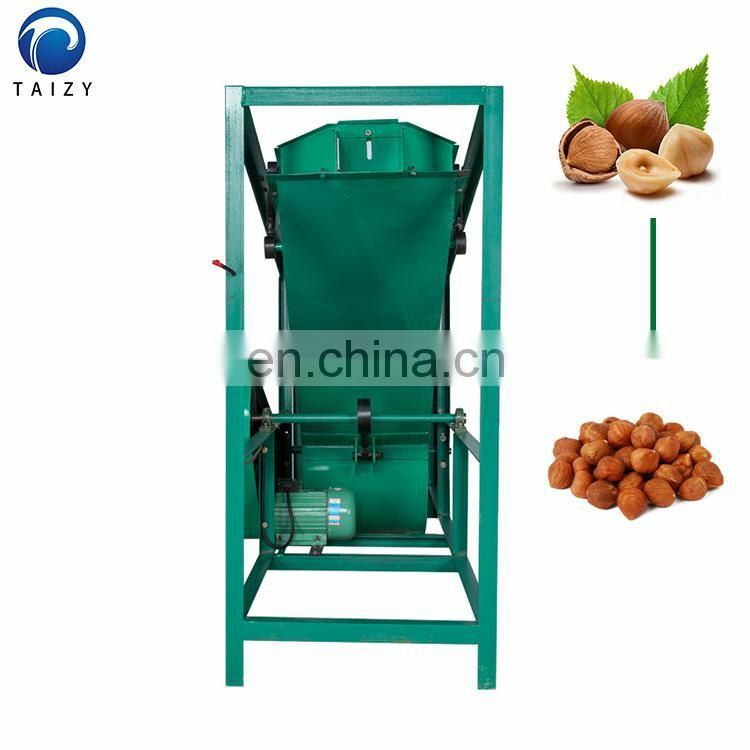 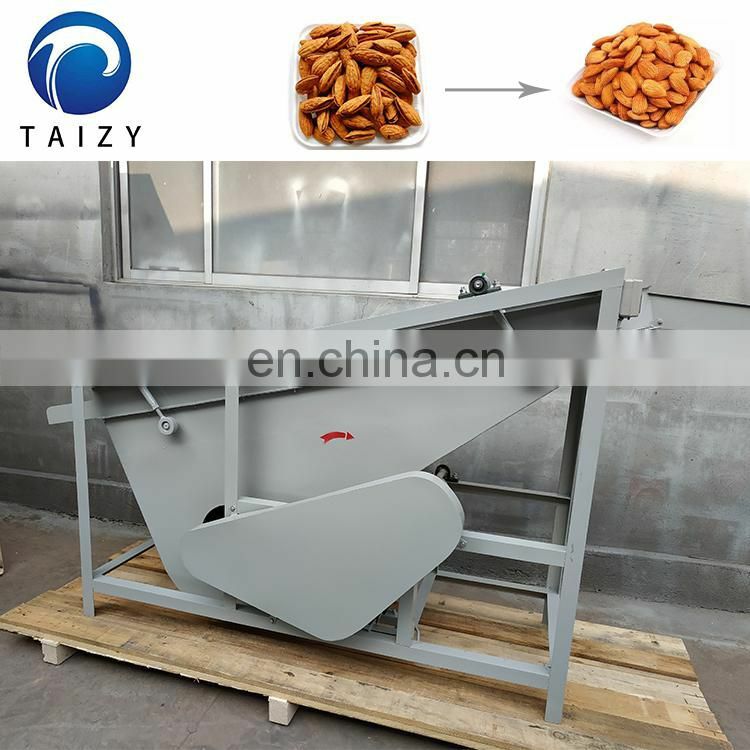 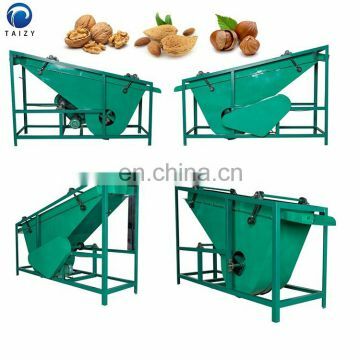 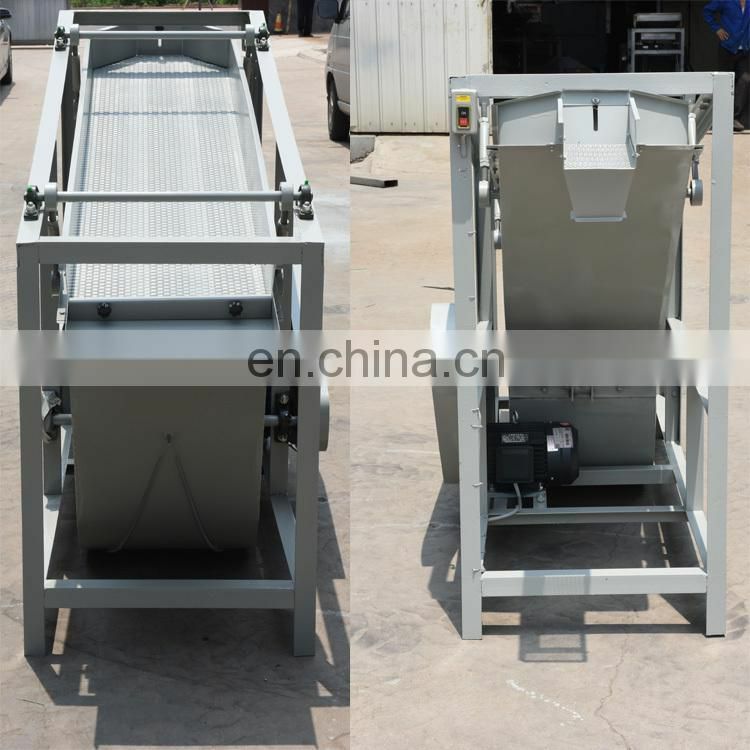 This screening machine is special for separating shell and almond kernel. 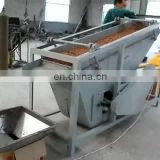 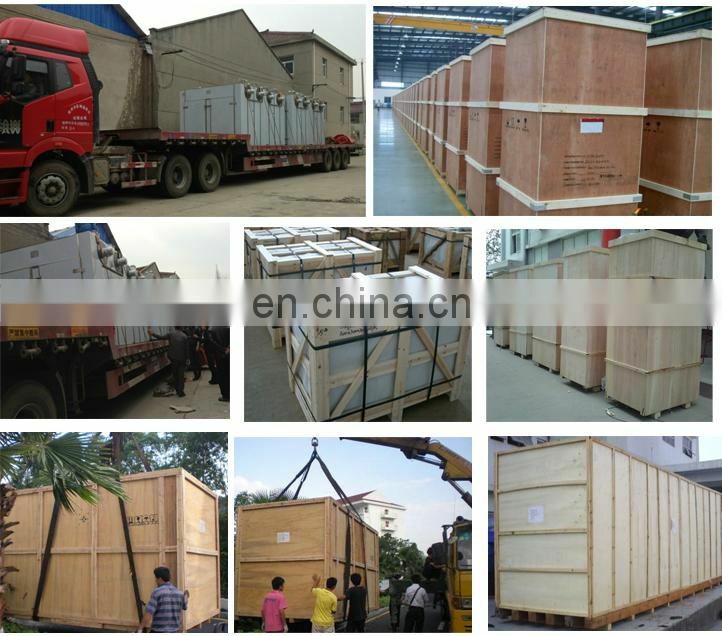 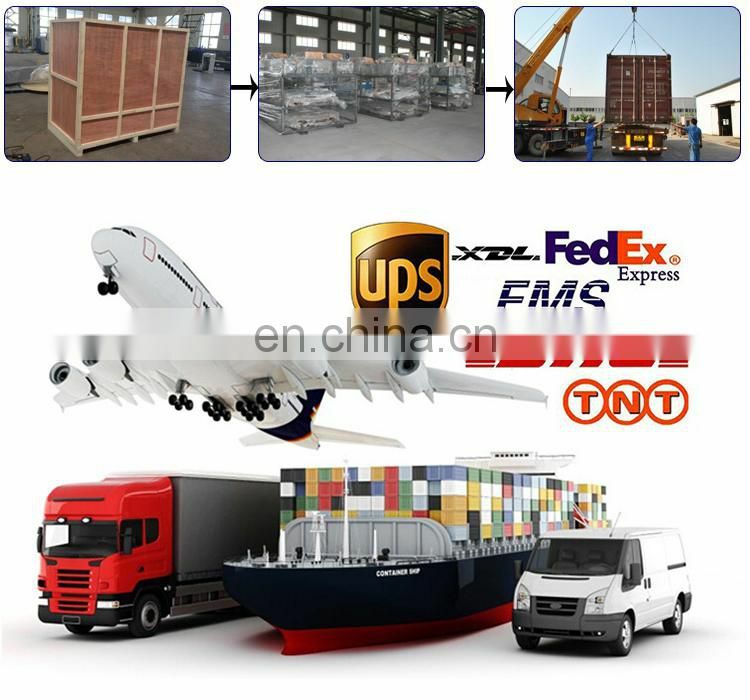 And this machine is the new product based on the technical transformation of original screening machine. 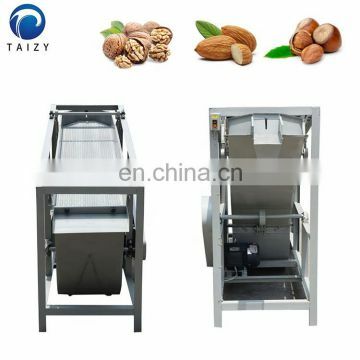 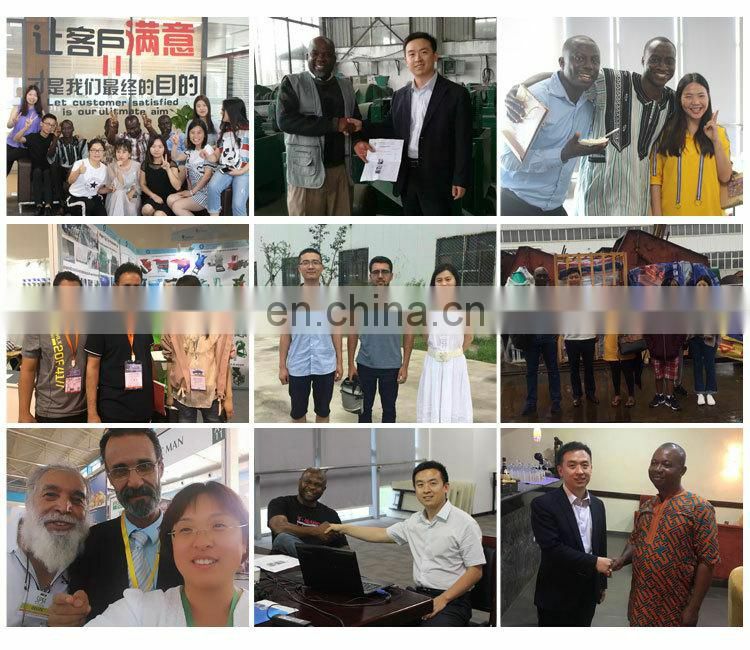 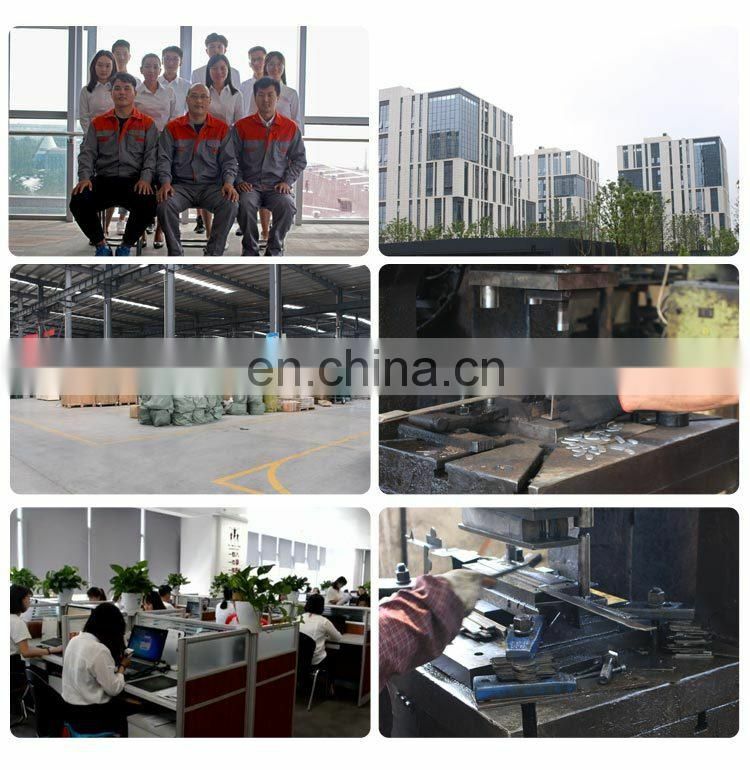 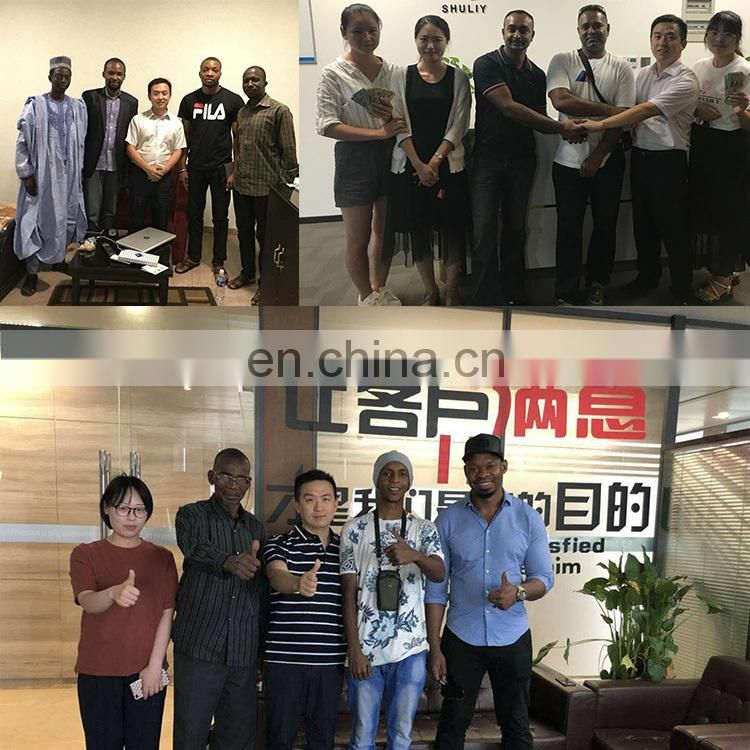 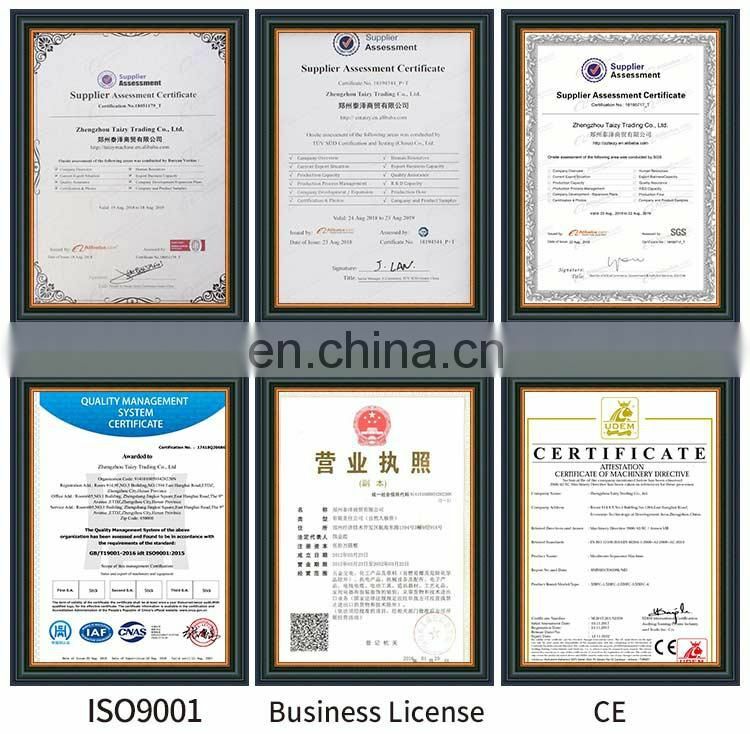 And this new model separating efficiency is very great, and separating rate can be 99%.